Home > Too much ice and too little coffee at Starbucks. Too much ice and too little coffee at Starbucks. The result is that when you order a 24-ounce “venti” iced coffee, you’re getting only 14 fluid ounces of coffee, plus a whole bunch of ice. 14 ounces is just over half the advertised amount, and just over half the amount for which customers are paying. 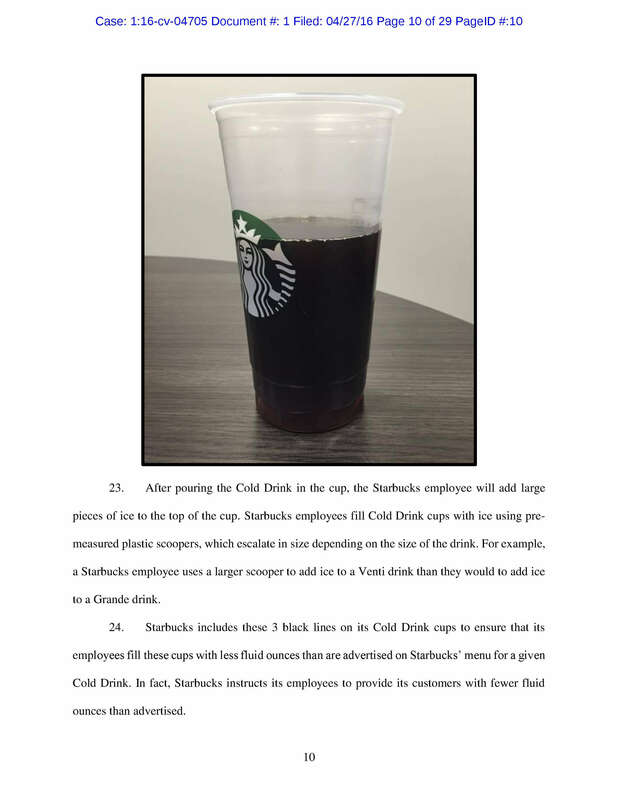 Supporters of this lawsuit say that when they order a cold or iced drink from Starbucks, they expect to receive both the advertised amount of actual coffee drink and a decent amount of ice so that the drink tastes good. 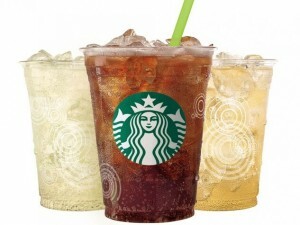 Starbucks also charges more for its Cold Drinks than it does for hot drinks. Americans have had a long love affair with ice, and most love to have their cold drinks filled to the brim with ice, but there are no free refills at Starbucks! Should customers have to pay $5 or more for a drink that is half drink and half ice without free refills? Oh, and this isn’t the only lawsuit accusing Starbucks of false advertising. A lawsuit filed in federal court (PDF) in California alleges that Starbucks also underfills its hot latte drinks. Will the lawyers make the most money from this class action lawsuit? Undoubtedly. While the lead Plaintiff may receive a substantial sum in damages, most class members usually receive vouchers for free drinks or small refunds for past purchases. But Plaintiffs’ lawyers will likely receive millions in attorney’s fees. On the other hand, if the lawsuit results in venti iced drinks that actually have 24 ounces of drink and still lots of delicious ice, I’ll raise an iced latte to the lawyers. What do you think? Is this lawsuit ridiculous or do you think customers should get a venti with 24 fluid ounces of coffee plus ice instead of 14 fluid ounces with ice? Will Starbucks have to serve its cold drinks in buckets if the Plaintiff wins?